There are many different materials you can choose to build your roof with, but cedar shakes are one of the lesser-known types. Despite being relatively obscure, cedar shakes have a wide array of benefits for homeowners looking to diverge from normal, everyday roofing finishes. There are a few different factors you may have to take into consideration before opting for cedar shakes. Things like the proximity of trees to your roof, exposure to sunlight, location, climate, and weather patterns will all play a part when choosing your roofing material. If you should find that your home is a good fit for cedar shakes, however, there are many benefits to be had from this beautiful roofing material. In this article, we’re going to get you up to speed on cedar shakes and everything that goes into a well done, properly installed cedar shake roof. Let’s start with an in-depth look at some of the biggest pros to this type of roofing, as well as the best underlayment for cedar shakes. First off, let’s have a look at the drawbacks of cedar roofing since there are so few. Cedar shakes tend to be on the expensive side compared to other materials like asphalt shingles or concrete tile. They also require maintenance on a more frequent basis, but nothing too drastic. Those two drawbacks aside, cedar is a really impressive material when it comes to roofing. 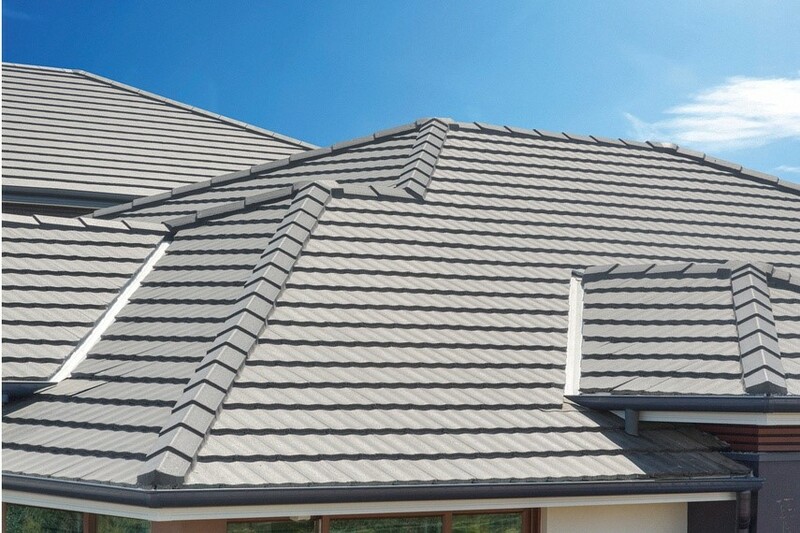 It is one of, if not the most beautiful material you could use for your roof. The natural beauty of the cedar stands out amongst a background, and will no doubt turn heads as people pass your home. Also, cedar has a unique characteristic of aging gracefully compared to other materials. Cedar actually turns a stunning silver-grey tone over the course of its lifetime, with many homeowners preferring this color to its original. Although they may cost more upfront, you could end up saving money in the long run with cedar shakes. They tend to last up to ten years longer than asphalt shingles and other materials. Not only that, they are much more energy efficient than asphalt shingles, up to 2 times more, in fact. They double as an extra layer of insulation that can help slash your cooling and heating costs. In addition to this, cedar shakes are incredibly durable. They can have been known to stand up to heavy rains, severe thunderstorms, hail, blizzards, and even hurricanes! If you’re an environmentally conscious type, cedar will appeal to you as well. Most companies who harvest cedar for lumber have a policy that requires them to plant one tree for every one they cut down, meaning you won’t have to worry about contributing to climbing deforestation rates and global warming as a whole. While cedar is one of the most versatile and durable materials you can use to build your roof, no roofing job is complete without a proper underlayment for protection. Underlayment is placed right over the roof deck beneath everything else, including insulation. It serves as a water barrier and added insulation, and comes in a variety of different materials. For cedar shakes, your best bet is to go with a synthetic blend of asphalt mixed with fiberglass for added fortification against moisture. Barricade offers some of the best underlayments for cedar shakes on the market. Their underlayments are made with a special non-slip coating on each side, for maximum safety during installation. If you live in a hot climate, you’ll probably appreciate the 60-180 day UV protection that Barricade underlayments offer as well. They also come with a cool grey surface that stays about 30 degrees cooler on average than black underlayments. Compared to other 42-inch synthetics, Barricade’s underlayments offer 14% more coverage, and 33% more coverage compared to felt measured at 36-inches. When it comes to installation, Barricades underlayments take far less time than other materials. This is thanks to the 48-inch width of their material as well as the flat, non-wrinkling material. Cedar is becoming a more popular choice for roofing for many reasons. Many enjoy its beautiful, natural coloring, and love to watch it gracefully age into a silver grey hue as time goes on. Others are taken with its incredible durability in the face of even the most extreme weather events like hurricanes and hail storms. Whatever has drawn you to cedar shakes, it’s important to pair them with the right underlayment. Barricade offers the best underlayment for cedar shakes and can help offset the upfront cost of cedar with their cheap installation costs. Added durability, UV protection, water resistance, and a cooler surface temperature are even more reasons to go with Barricade. When cedar shakes and Barricade underlayments are properly installed together, you’ll have a roof that will provide you with beauty and protection for many years to come.